This is a quote borrowed from the comments to this great blog giving you an idea with real images of the unique and beautiful Tallinn look like during the winter months. A good recap of how to come and where to stay is also added on the bottom of the blog. 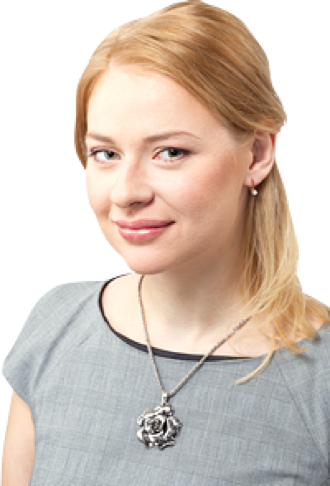 So, do it like This American Girl and come discover this enchanting capital city of Estonia. Big cruise ships connect Helsinki and Tallinn 20 times per day, run by several operators. I took Tallink, which was well organized and stunned me with its opulence. I spent my two hours onboard the ship ravaging the all you can eat buffet, which had shockingly healthy options. For breakfast I had raw salmon, cucumber salad, sauerkraut, plain yogurt, and black sourdough bread. This is probably the easiest, most comfortable transport option. If you’re coming from a further distance in Europe, check flights between your destinations. Low cost carriers RyanAir and EasyJet have service from London and other major cities. A variety of other airlines also have flights to Tallinn. Buses connect Tallinn with other destinations in Estonia, check Tpilet for schedules. International bus companies Ecolines, BalticShuttle, Hansabuss, and Lux Express run to and from cities like Riga, Lithuania, and even St Petersburg. 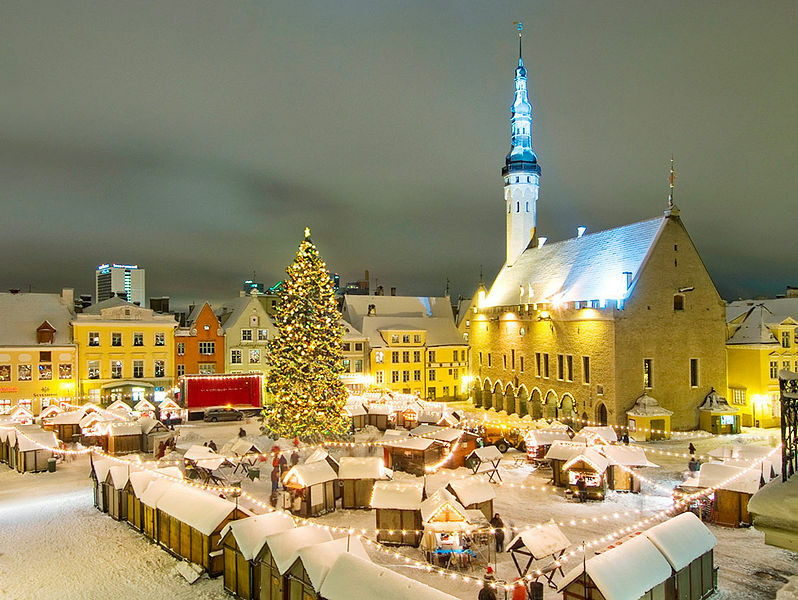 Contact us for more local tips.It´s never cold in Tallinn, we do tours with passion!